Think you know what your product is? It’s time to be certain. For many startups, creating and selling a product is the initial and primary focus of the business. It’s the core from which the rest of the startup’s facets—including its mission, vision and culture—come from. Unfortunately, founders may not always understand exactly what their product should be—and if the product is even needed. In an attempt to solve a real-world problem, confusion between product “benefits” and product “features,” as well as a lack of efficient product management, often ruin a product’s market success. Founders who skirt the difficult task of refining an idea through planning, testing and customer engagement often fail to realize its full potential. 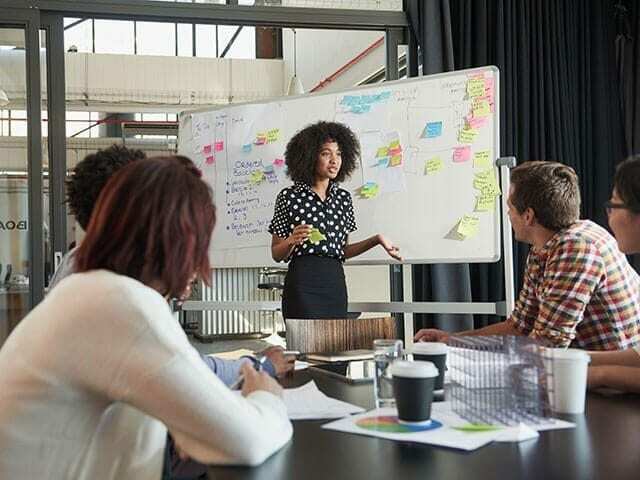 There is also ongoing debate as to whether a “good product” is more important to a startup than a “good story,” but as is often the case, the product is what initially drives the founder of a startup to begin the business. It’s a tangible manifestation of the founder’s passion, knowledge and drive. So, it’s essential that they work tirelessly to make that product a reality. Throughout Entrepreneurship 101 online, we discuss the complexities of product management and product development in order to help founders recognize and solve these issues early on. Along with E101 online course facilitator Nathan Monk, co-founder and CEO of MedStack Balaji Gopalan takes learners through product basics in the following lesson. To see the entire lesson, as well as participate in the five-week course, be sure to register by Monday, November 14.